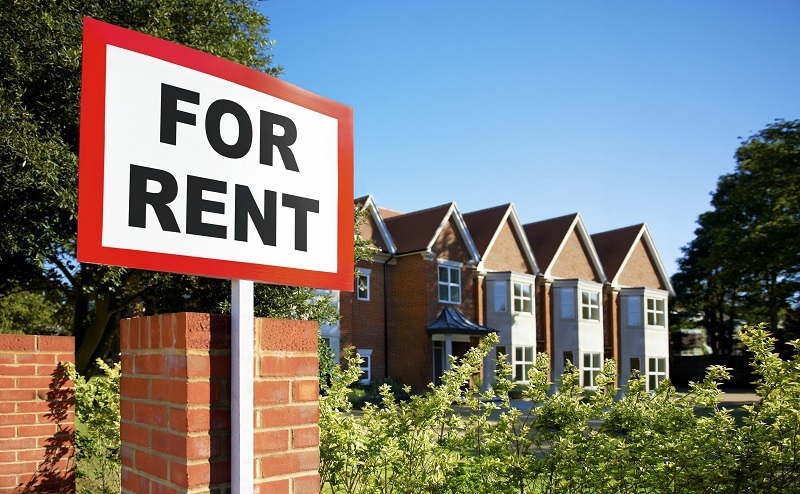 When you are first entering the rental industry, there is a lot to consider. From taxes to tenants to utilities, you are likely to become overwhelmed with everything you are planning to do with your rental properties in the coming months. And that is completely normal! Managing properties requires an attention to detail, and ensuring long-term income from rental properties requires you to set up systems that will keep your properties stable for many years to come. These 5 tips will streamline, simplify, and focus your responsibilities as a landlord to make the process of purchasing a rental property less stressful. There are some parts of your properties that you will always have to replace before new clients move in, and it can be hard to remember what they are! These features and many more are areas that you, as a landlord, will need to constantly be referring to. If you have to research them every single time you need them, you’re going to be wasting your own time. A reference sheet will save you a lot of effort in the long run, so invest this time as you set up each property to make your life easier. Taxes and money management are going to be two areas that are sure to cause their fair share of headaches during your time as a landlord. Anything you can do to lessen these headaches is worth the extra time. Track every deductible business expense from day 0. Scan receipts, write down dates, and categorize items as you go. This will make your tax filing simpler when tax season comes around, and this will be especially beneficial if you plan to save money by filing your taxes yourself. While you can keep track of all of these items in paper format, the best way with currently available technology is to utilize a tax tool, budget tracker, or another digital format that will allow you to easily store all of this information. Set this system up as soon as you start working on rentals to ensure you make the most of everything you spend building your business. Early organization leads to future successes. Remember that as a landlord, and you’ll be on your way to an easier life. Most experienced landlords will agree that the number one thing that takes too much time during the entire rental process is finding quality tenants. And the longer vacancies plague your properties, the less money you will make. Dozens of phone calls can lead to no good tenant leads, and even some of the nicest people turn out to be the worst tenants. Damages and hurt feelings are bound to happen somewhere along the way, but it can all be avoided if you’re careful. That is why it is important to set up and stand by a solid screening process. A screening process for selecting tenants sets up clear expectations on both ends. The potential tenants will quickly come to understand what you expect of them as tenants, and you’ll be able to learn more about what they are like and what they want from their rental. 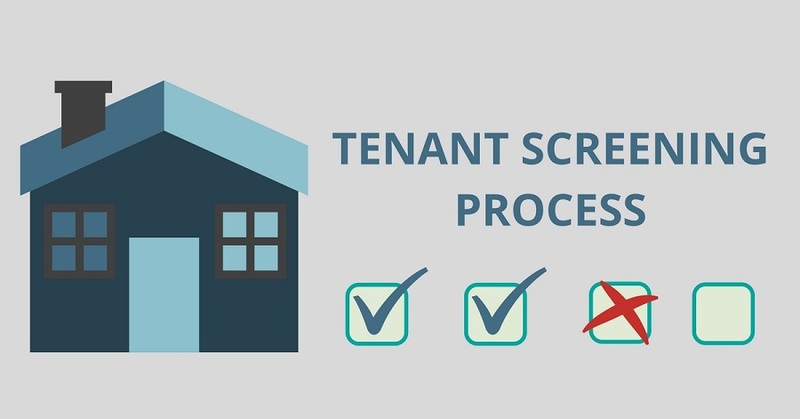 Still, setting up a great tenant screening process takes a lot of time and knowledge. In many cases, using a tenant screening service from a third-party like RentPrep can be a better solution. They have the tools you need to make better tenant selection; all you have to do is give the service a chance. Are you tending to every maintenance request yourself in properties you already have? As a landlord, part of your job is to know when to delegate responsibilities to other companies. You won’t always be able to do everything yourself, and that’s okay! There are many cases where you, as a landlord, should consider using a third-party service to make your management activities simpler. Spending money on these type of services will save you money in the long run. Let’s face it; you cannot be the most effective landlord you can be when you’re also focused on being a plumber and an appliance expert. Sure, you might be a handyman in some respects and have the time to deal with simple projects. But large projects should not be taking up your time, and you are not the best person to be working on those projects anyways! 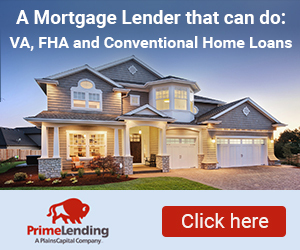 Pay up for experts to save you time and money. Your tenant will be happier with the fast, reliable results they can see inside their homes. New landlords have a tendency to be flexible with their policies, particularly when dealing with new tenants. It’s normal to feel cruel or strict when enforcing rules like late fees and damage costs, but it’s necessary if you want to have a fruitful, productive business. Create a policy and stick to it. When a question comes up with a tenant, always refer to the policy when explaining why something can or cannot be done. The policy is a written communication agreement between you and your tenants. Following a policy agreement to a T ensures that both sides are always in complete understanding of why things function as they do. Deviating from the policy only makes it weaker, so never deviate. Purchasing rental property is a huge step towards setting up your future as a landlord, and this can be very stressful. But not every moment has to be filled with stress. By focusing on these key details as you start your business, you’ll be fast on your way to establishing a successful rental income.